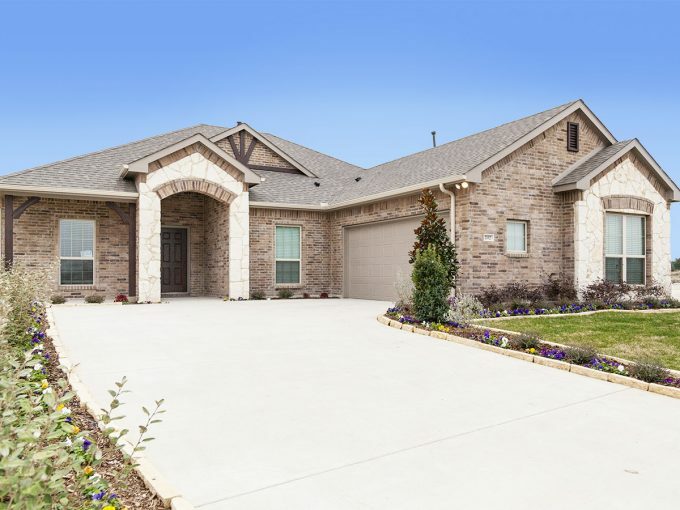 Camden Park at Red Oak is a new community by Camden Homes. 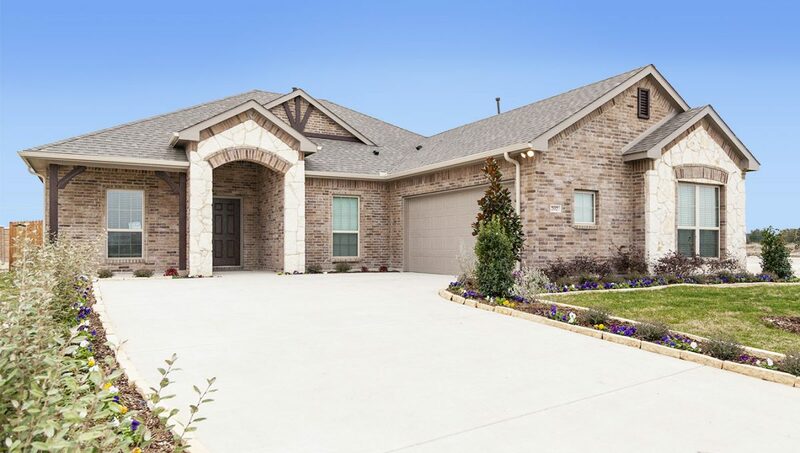 This lovely new development offers future residents spacious plans with great curb-side appeal with unique side-entry garages. 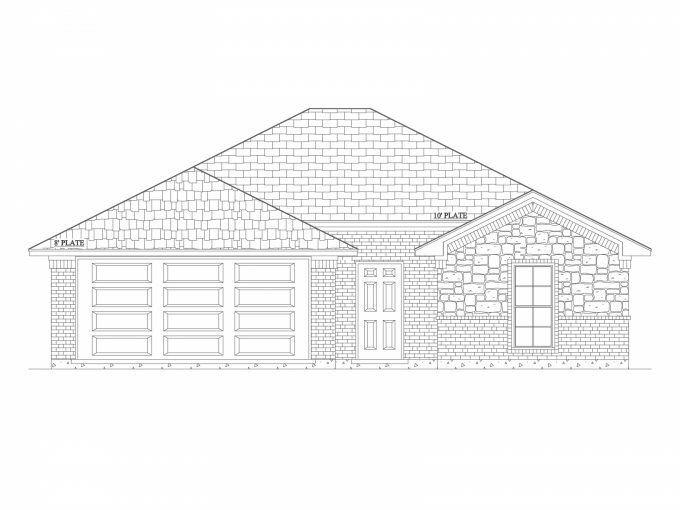 Come see our lovely 4-5-bedroom plans with 2 car garages. A short commute to Dallas makes this a perfect area for those looking to get away from the city, but staying close enough for work and fun.